Starting with Magic and Variety Shows, Staring Kip Barry and his cast of Wonderful Guest Performers every Thurs-Sun! 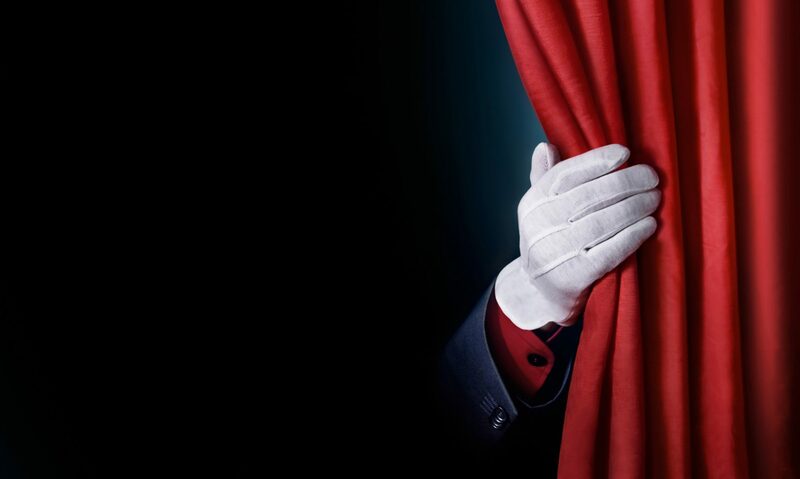 We’ve brought Vaudeville to Anaheim in a Modern State of The Art Way! But, “what is Vaudeville?” you might ask. Well, let us give you a small history lesson as to why it was such a big part of American culture. 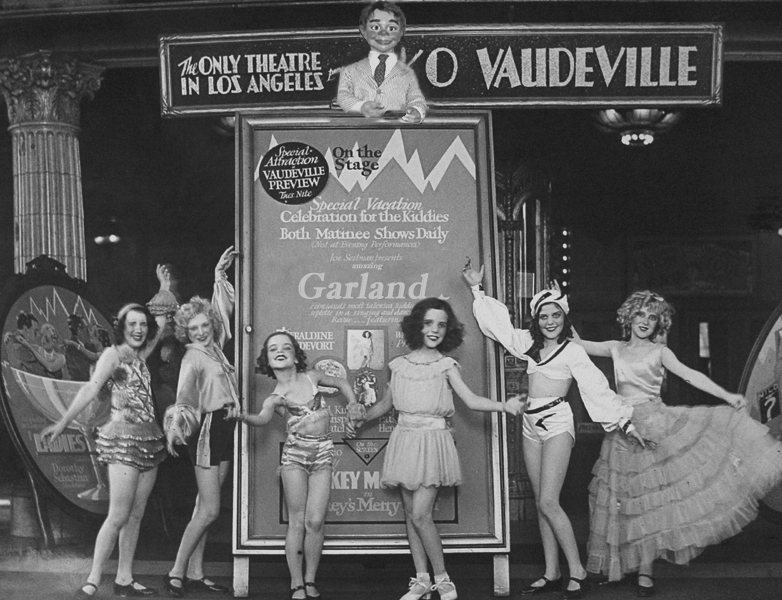 Vaudeville basically started the boom of entertainment becoming a big business. In the early 1880’s, a former ringmaster, Tony Pastor, made Vaudeville more appealing to audiences of all genders and ages. Before that it was more risque and usually catered towards male audiences. Pastor also didn’t allow liquor to be sold during shows, as well as any other inappropriate acts to be performed. Then came along Benjamin Franklin Keith and his partner Edward Franklin Albee. They created such an appealing show for everyone, that even The Catholic Church in Boston helped fund to create more theaters! Unfortunately when television and radio became more popular, the Vaudeville theatres dwindles and eventually, disappeared. But, we here at Kip Barry’s Cabaret would like to give that experience to the world again!